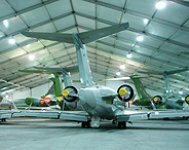 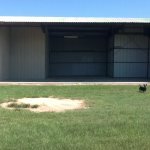 New Hangar completed May, 2017 on the beautiful Dry Creek Airpark in Northwest Houston. 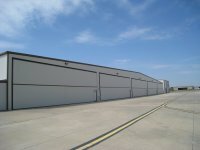 Hangar is behind our private residence within the gated portion of the community. 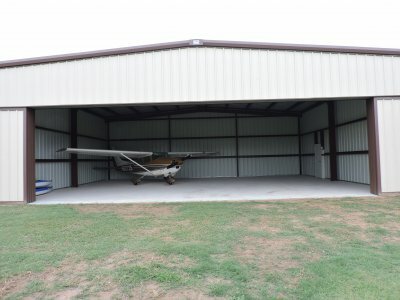 Hangar currently houses our C-182 with room for another single engine plane. 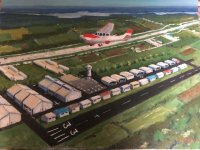 3,600' x 80' turf runway in golf course condition, certified GPS Approach, pilot controlled lighting with beacon, significantly discounted fuel available to private airport users.